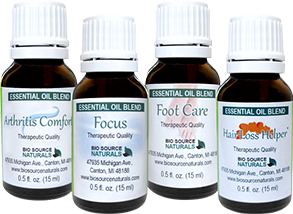 Natural remedies for pain, chronic fatigue and autoimmune issues at Holistic Healing & Wellness such as nutritional supplements, detoxification, essential oils, EFT Tapping, Reiki and homeopathy. At Holistic Healing & Wellness, it is recognized that pain may have a root cause in the physical body due to injury, nutritional deficiencies, structural issues, and hormonal imbalance. It is also understood that often emotional & spiritual issues can trigger pain and make pain from an injury worse. The immune system is primary to good health and when compromised, it can cause allergies, autoimmune issues, chronic fatigue, infections, inflammation, viruses. These integrative approaches incorporate a variety of modalities to strengthen the immune system. Often there is an emotional component to physical pain, chronic fatigue and autoimmune disorders. Both underlying physical causes and emotional/spiritual components are addressed by the following modalities in one session (if indicated). Quieting the immune system can be a key strategy in the management of autoimmune disorders. Improvement in energy, stamina and reduction of symptoms is possible. Replenishing the body of vitamins, minerals, amino acids to heal underlying issues such as candida, leaky gut syndrome & TH1-TH2 imbalances may be necessary. Healing can be stimulated through detoxification and homeopathic remedies. Emotional healing is vital to calming the immune system and healing physically. Toxic emotions and negative thought patterns stress our bodies by the toxic chemicals they produce. 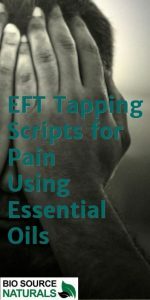 Releasing stagnant emotional energy and painful memories through holistic counseling, Emotional Freedom Technique-EFT Tapping, the Emotion code, flower essences and essential oils are modalities used for emotional release. 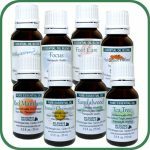 Lezlie Cebulski is a traditional naturopath and EFT practitioner with a BA in Psychology. Naturopathic doctors are trained specialists in a separate and distinct healing art which uses non-invasive natural medicine. (N.D.s) are conventionally trained in subjects such as anatomy, physiology, counseling, dietary evaluations, nutrition, herbology, acupressure, muscle relaxation and structural normalization, homeopathy, iridology, exercise therapy, hydrotherapy, and thermal therapy. Dr. Lezlie (Naturopath), ND, EFT-ADV, RMT uses the modalities mentioned above to help clients improve energy, mood, wellness and decrease pain. Note: She is not licensed as a mental health professional. 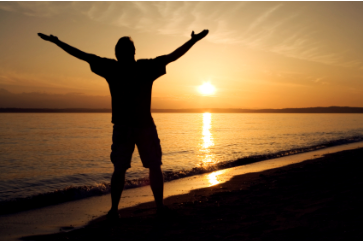 Many clients report a significant improvement within 3-5 sessions. “Dr. Lezlie made me customized flower essence lotions for my knees and hands which have really helped me. I couldn’t do a lot of my crafts any more, and within the first day, I could move my hands without stiffness. My knees hurt less too.” J.L.